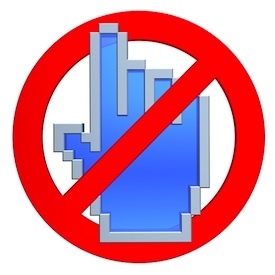 Adobe Flash + Clickjacking: Who Could Be Watching You (or Not)? You hope that your computer is secure. Your clients depend on it, and your law firm’s insurance carrier prefers it. An unsettling discovery by Stanford University computer science student Feross Aboukhadijeh, however, could test that theory. He says that that a malicious website using Adobe Flash, when combined with ‘Clickjacking,’ could actually turn your webcam and microphone on without you knowing it.